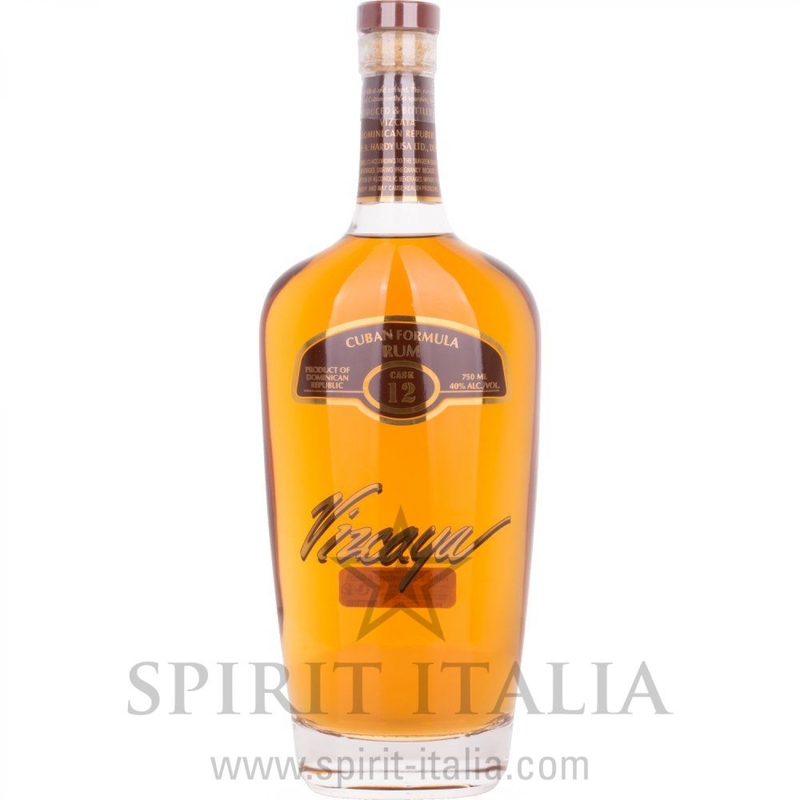 Vizcaya Cuban Formula Rum Cask 12 40% Vol. 40,00 % 0.75 l.
Buy now this product together with Rum-Bar Premium White Overproof Rum 63,00 % 0.7 l.
Rum-Bar Premium White Overproof Rum 63,00 % 0.7 l.
ready for shipment: in 7-10 days Rum-Bar Premium White Overproof Rum 63,00 % 0.7 l.
Cubaney Selecto 18 Years Old GB 38,00 % 0.7 l. 45,15 EUR / 64,50 €/lt. Zafra Ron Master Reserve 21 Anos 40% Vol. 40,00 % 0.7 l. 70,25 EUR / 100,36 €/lt. Bermudez Ron Anejo Selecto 7 Anos 38,00 % 0.7 l. 25,25 EUR / 36,07 €/lt. The Wild Geese Golden Rum 37,50 % 0.7 l. 33,30 EUR / 47,57 €/lt. Ron Zacapa Centenario 30 ANIVERSARIO Riedel Set - Old Edition 40,00 % 0.7 l. 495,35 EUR / 707,64 €/lt.